Google is currently locked in a bitter legal fight with Uber over whether an engineer at the former company stole self-driving tech and brought it to the latter. That engineer abruptly left Google in January 2016 to launch a self-driving truck startup called Otto, which Uber quickly sought to purchase. But as early as August 2015, Google’s self-driving car guru knew the guy had to go and didn’t mince words about it. In August 2015, Google’s former self-driving car chief, Chris Urmson, advocated firing the self-driving tech engineer Anthony Levandowski. He did this after learning Levandowski had approached several Google employees to set up a “package deal of people that he could sell en masse to Uber,” according to testimony in the ongoing lawsuit. 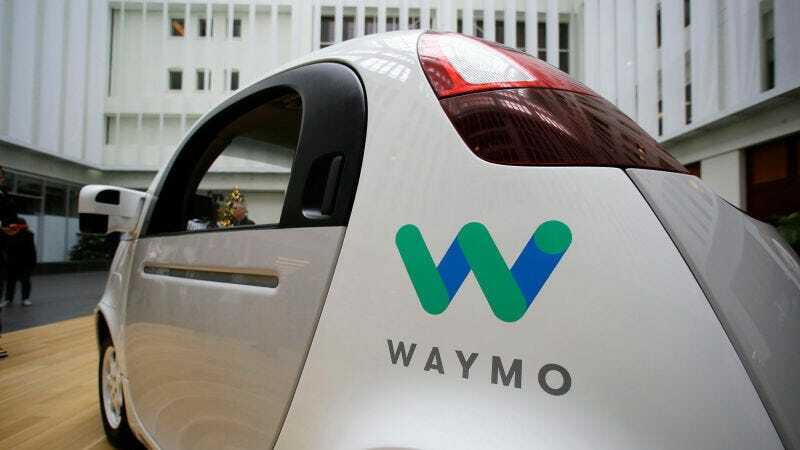 Waymo, Google’s self-driving car project, is suing the ride-hailing company, claiming Uber hatched a plan with Levandowski to steal Google’s self-driving car secrets and use them to advance the ride-hailing company’s own autonomous vehicle ambitions. Urmson’s testimony, taken in a deposition late last month, indicates that Levandowski had been frustrated for years before ultimately leaving the company. At one point, Urmson was asked about negative performance reviews that Levandowski seemingly received in 2013 and 2014. Urmson said it coincided with a transition period in Project Chauffeur—a codeword for Google’s self-driving car project at the time—where it became evident that he was leading the endeavor, and not Levandowski. That sentiment seems obvious in emails from Urmson that were cited by attorneys during the August 24 deposition. Levandowski’s rocky departure from Google has been the subject of intense focus from Uber, which hopes to argue at trial that a dispute between Google and Levandowski over a $120 million bonus led him to allegedly steal an array of trade secrets from the company. Waymo has said Uber’s “bonus theory” is without merit. Records show that Levandowski communicated with Uber executives throughout 2015, and by the end of the year, a tentative deal was already in place between the ride-hailing company and the former Googler to purchase his future start-up Otto. Jalopnik first reported that, in early December 2015, Uber had drafted a term sheet to acquire “Newco,” a startup understood to be Levandowski’s self-driving truck startup called Otto. Uber officially purchased Otto in August 2016 for a reported $680 million. Spokespeople for Uber and Waymo, as well as Levandowski’s attorneys, didn’t immediately respond to a request for comment. The case between Uber and Waymo heads to trial next month.